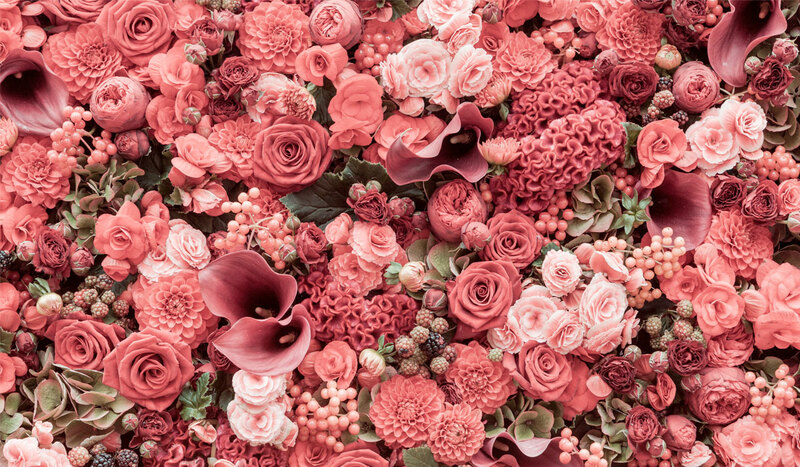 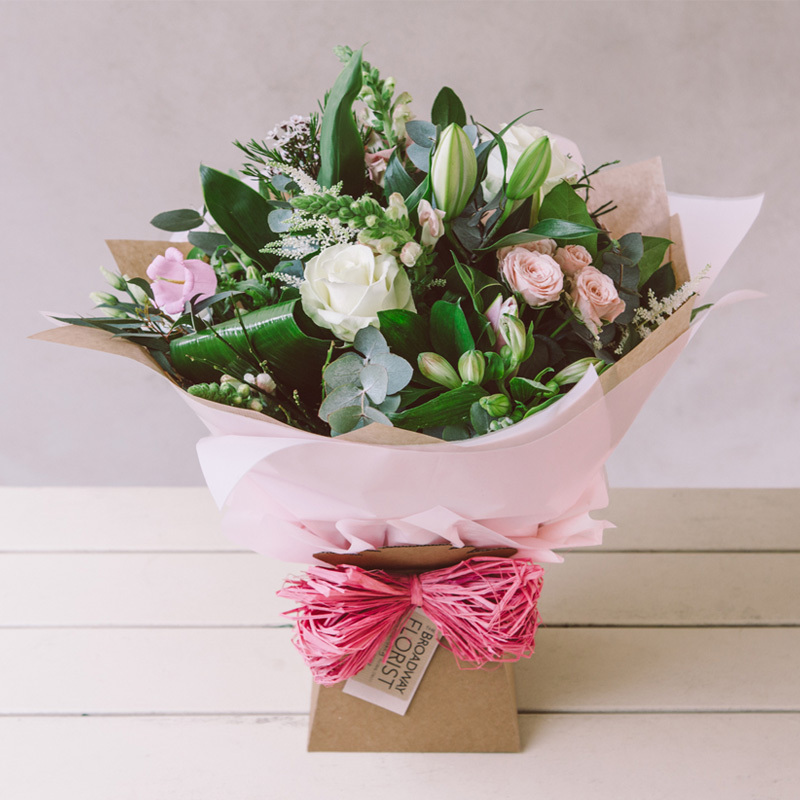 The Broadway Florist’s gorgeous Flower Couture and Floral DECO collection details a selection of beautiful flowers for different occasions, scene setting and seasons. 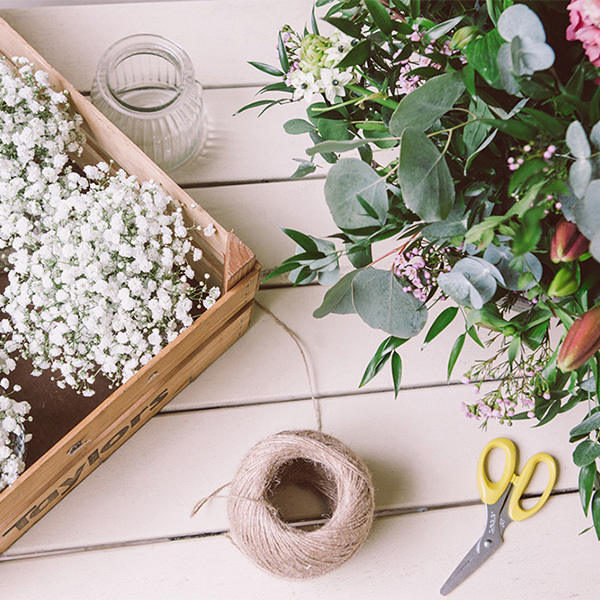 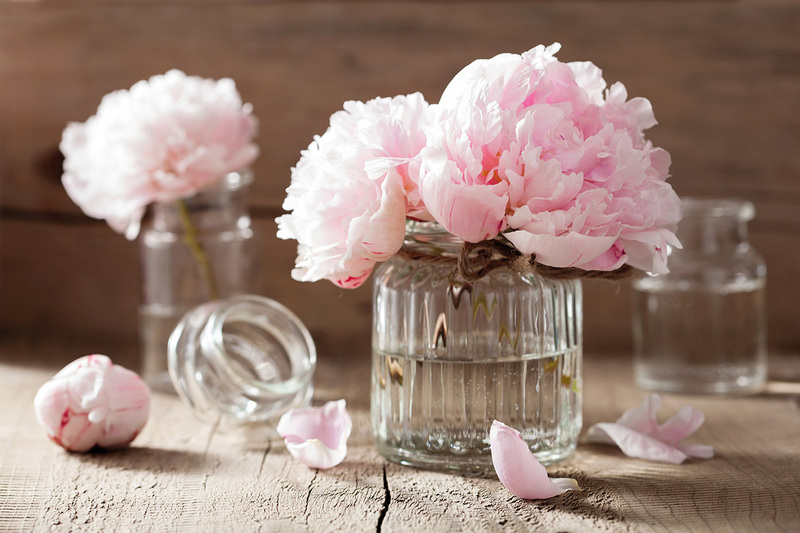 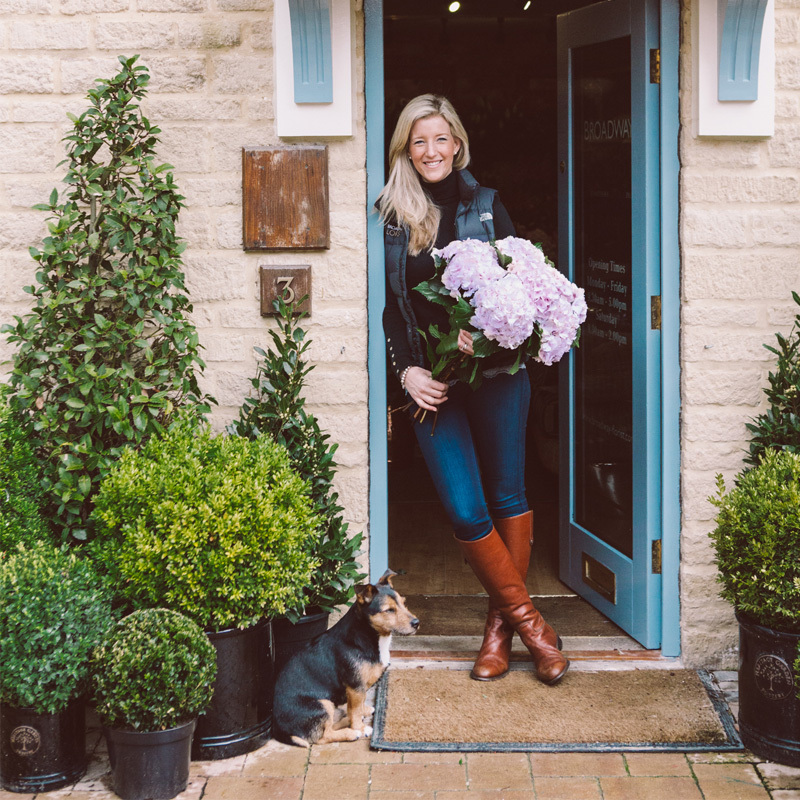 Originally specialising in weddings, Shelley Spencer the Creative Director has an enviable flair and exceptional talent that transforms flowers into coveted gifts, expressions of love and impressive displays. 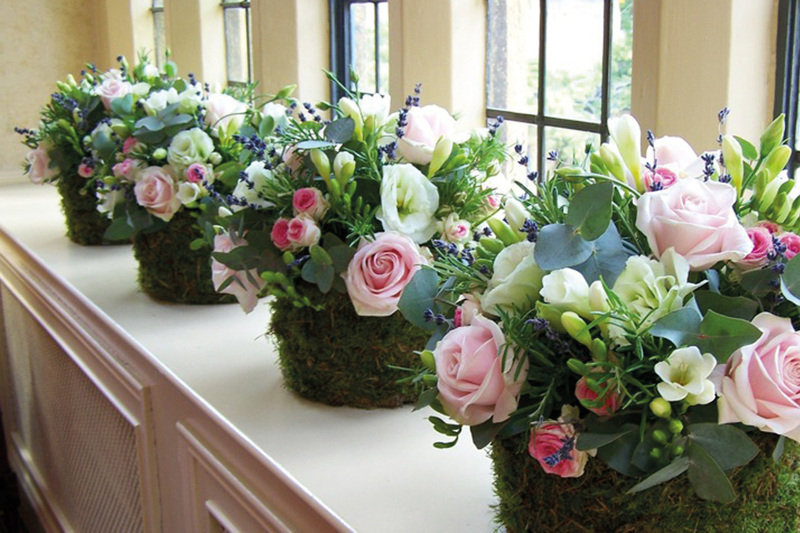 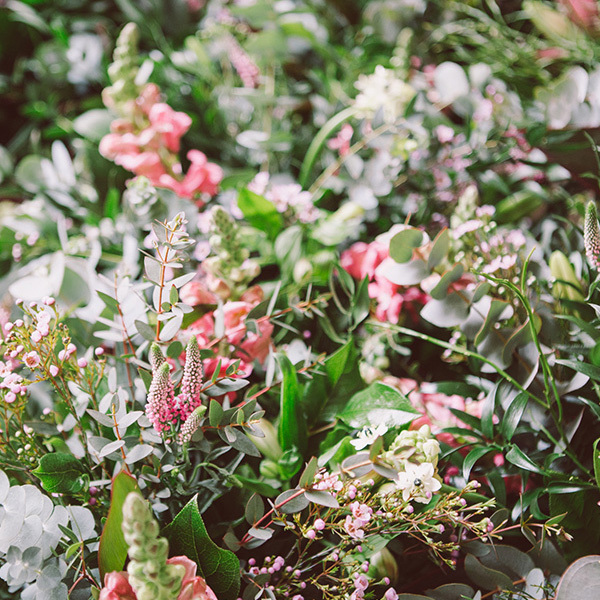 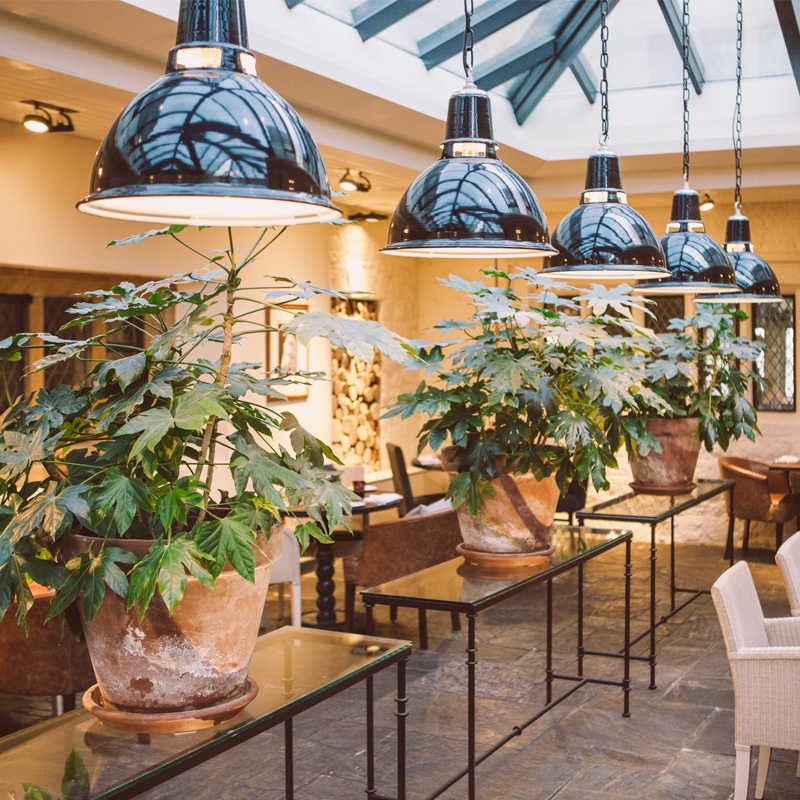 Whatever the occasion, be it a thank you, I love you, I’m sorry, a celebration, event staging & home dressing or a Cotswold wedding, The Broadway Florist can create bespoke displays or arrangements to add the wow factor.